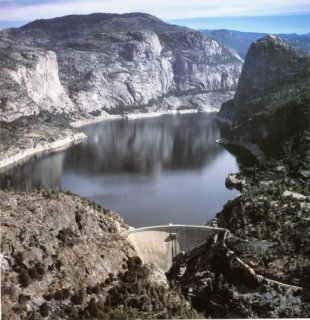 tourists because San Francisco maintains tight control of the reservoir area, which bounds Yosemite National Park. February 18, 1986, when 100,000 cubic feet per second was pouring downstream. 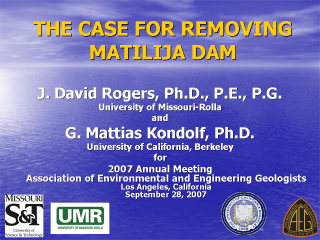 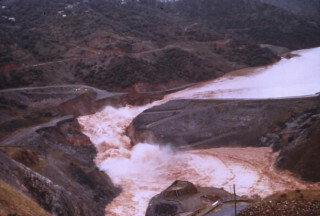 flow overwhelmed the levees downstream of Folsom and Nimbus Dams.